As I was in the bed unwinding for the night, two men came across my mind. One I forgave immediately and the other……. 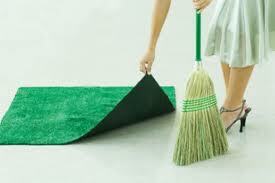 well let’s just say that I did forgive him years ago but I swept it under the rug. I didn’t want to relive emotional pain over some words and lack of understanding and compassion I felt so many years back. Over 25 yrs ago I was struck by a car driven by an 18 yr old driving 75 mph in a 25 mph school zone. I was at the cross walk in front of my middle school. From what I can remember and what I was told, I was knocked about 30 feet. The only thing I suffered was a broken femur. ( thigh bone ) I know it was no one but God who saved me. I endured 2 years of being on crutches and rehabilitation to learn how to walk again between 2 surgeries. One to fix my thigh and the other to remove the plate and screws attached inside. Wow… these were the years I was just beginning as a teenager and I had a complex about my long and ugly scar. The day of the accident, all I could think about was the good citizen who came from across the street to cover me with a blanket until the paramedics arrived and thanking God that I was alive. Nothing else mattered then. I take that back! I was wearing a brand new pair of Lee jeans and I was upset that they had to be cut open to see if any broken bones were openly present. ( excuse my way of thinking as a new teen just beginning to like fashion back in the 80’s in hope that my pants could be spared. Lol ) Between blacking out and coming to, the lingering screams I heard from friends are still with me to this day. I never knew what happened to the guy who hit me, other than my parents taking legal action against him. Believe it or not, I had no ill feelings towards him. I wasn’t even mad at him for all the pain I endured mentally and physically. I forgave him. I was ok. It was my school principal that I had bad feelings against, all because he made an issue about the school flag coming down because of my accident. “Are you serious?! !” I couldn’t believe that a flag had precedence over my life. Well that is how it made me feel. It hurt me bad. Oh believe me, it became a big issue enough that resulted in my mom going up to the school to address the principal. Well to speed this up, I moved on with my life, became a Christian, asked God to forgive me of my sins and along my walk for me to forgive others I harbored unforgiveness towards. Well at least I thought I’d forgiven them all. TRULY forgiven them. Obviously I didn’t. Needless to say, the other night I truly forgave the man who I harbored anger and unforgiveness towards. I also prayed for him hoping that his life has turned out well in general. I hope and pray he believes in God and has excepted Jesus Christ as his Lord and Savior. I also hope and pray the same for the guy who hit me. I can only hope he doesn’t have any bad feelings towards me for any repercussions he had to face for his negligence. I hope he knows that he is forgiven. My prayers for their salvation has nothing to do with me but the fact that we all have not accepted Christ into our heart. The way we live our lives until we die plays a part as to how we live this life and treat others. We all make mistakes. We learn and forgive as well as ask for forgiveness. I thank the Lord for placing them on my heart as I chose to act in obedience to forgive immediately. No questions asked. It’s a wonderful feeling to let a wound completely heal. I had the right prescription to heal me though I didn’t realize I was still carrying the pain. Thank you Jesus! I don’t know why I’ve taken another step in opening up my personal life but I rather be obedient than not. There has to be a reason behind this. All I can say is Thank You Lord for second chances. Thank You for awakening my heart to check under my rug that may harbor anything I have not completely given up. I want a clean temple for the Lord to reside in. My purpose is to be a light unto the world as a child of the Most High and share salvation with others. Sharing my experiences will hopefully let others see that Christians aren’t perfect, yet we strive daily to be Christlike. I’m not perfect but I’m made perfect in Him. It reminds me of why I love butterflies so much. 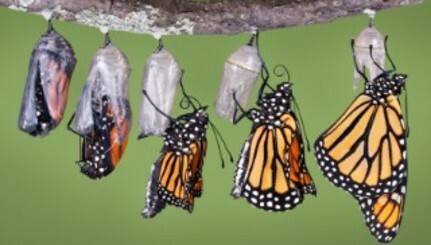 So much is going on inside the cocoon to transform the caterpillar into a beautifull butterfly. Once the transformation takes place, it is then I can truly spread my wings and fly. Dear friends, if you have any unforgivenness swept under a rug, pray and ask God to reveal it to you so that you will be released from anything that keeps you from being totally set free. Bless you all on your journey to becoming a better person in the Lord. This entry was posted in Christianity, spiritual growth and tagged brokenness, Christian, Forgiveness, God the Father, healing, imperfect people, Jesus, made whole, pain, transformation. Bookmark the permalink. Butterfly means “Hope for the future.” They are a sign of great encouragement from God. My daughter sees them all the time even when it seems impossible. How lovely! Thanks Dei. I get excited whenever I see them. Thank you so much my friend for sharing that life experience from your heart but Wow I had a simular one and I can even identify with your jeans but mine were shoes they cost me $13.00 a lot of money when I was only getting $8.00 a week + board and keep as a Children’s Carer in an Orphanage average wage was $30.00. I was almost 18 at the time and going home for the week-end, I was crossing the Highway at a Pedestrian crossing, the other cars stoped but a Truck driver didn’t see me and by the time he did he could not stop, I ended up on the footpath right across the other side of the road, the Truck driver was trembling as he told me that I flew across the road He kept saying I should be dead it was impossible absolutely impossible for me to have reached the other side but you flew you flew, I was more concerned about my new shoes and kept pointing at them but he just kept saying you flew you flew anyway he gave me $20.00 and drove me home, Hey I made a profit how good is that!. but I was an unbeliever at the time so I never thanked God but I have now many times. Terra I have just posted a Butterfly Story ( see link below ) but will post another one for you today and as you know I have a friend who has a Butterfly Ministry thank you for clicking like… I meant to ask you Terra if it was alright that I put you on my Blog Role, ? you have a very Loving and faithful heart for Prayer and I have been very blessed by your gift as an Intercessor and would like others to also be blessed. Thank you again – Christian Love Anne. Oh my Anne! 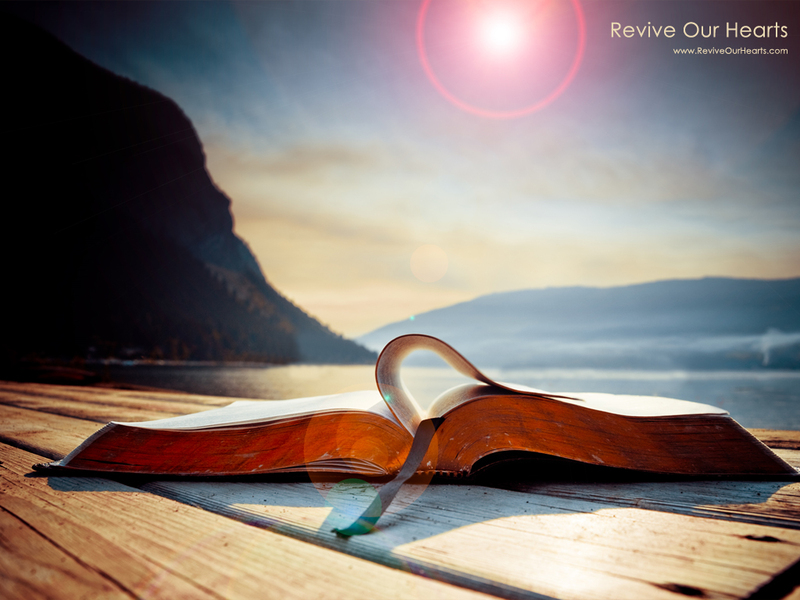 Praise God you live to share your story. Thank you. I appreciate you posting the Butterfly Story. I will take a look at it soon. You are welcome about me liking your friends butterfly blog. Very interesting I must say. It is quite alright for you to put me on your Blog Role. It’s an honor that you would place me there. I love to be of encouragement to others including you so thank you. You didn’t have ask though! 🙂 Hope you have been doing well lately. Blessings to you…. Hi Terra, as promised Butterfly Melody for you my dear friend, I hope you enjoy it as much as I enjoyed putting it together and posting it for you – Thank you for all your kindness and support and prayers …you are special and unique… there is only one you, how blessed we all are in the Body of Christ. Thank you Anne for the butterfly blog. I thought I had replied back to you somewhere on this blog. Perhaps it was on your post about the butterflies! I greatly appreciate your kind words about me. You are so welcome about the prayers and support. Anytime. And yes, we are blessed in the Body of Christ. Amen to that! Thanks again for the blessing…. forgiveness so easily spoken but sometimes very hard to do. However, I realize forgiving is not for the other person. Forgiveness is for yourself. You must forgive and move forward to a healthier relationship earthly and spiritually. I am glad you were able to overcome such an awful ordeal. 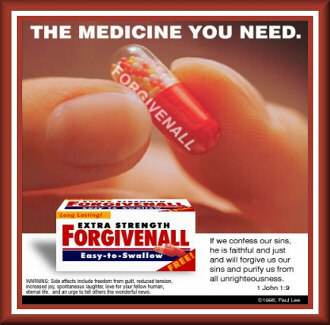 I enjoyed your post and I agree that forgiveness is the best medicine. Love ya and thanks for sharing this because you are not one to open up your private life. I agree that it’s easier said than done as well as it being for the one who needs to forgive. Yes it was a hard thing to overcome but thanks and praise be to the Lord that I’m still here! Thank you dear friend! I really appreciate it. Many many blessings to you too WATW ! Thank you sharing something about yourself. It’s a blessing to read how the Lord is working in your heart and life. Blessings to you! Thanks for stopping by and reading my story Terri. I agree as to how the Lord is working in me pulling out baggage I didn’t realize I was carrying all these years. To truly forgive someone and let it go is freedom indeed. It feels great to see an example of this in my own life dealing with something very painful in my life. God is good. God bless you!